Technical - easy to navigate. Pond in play on 2 holes. 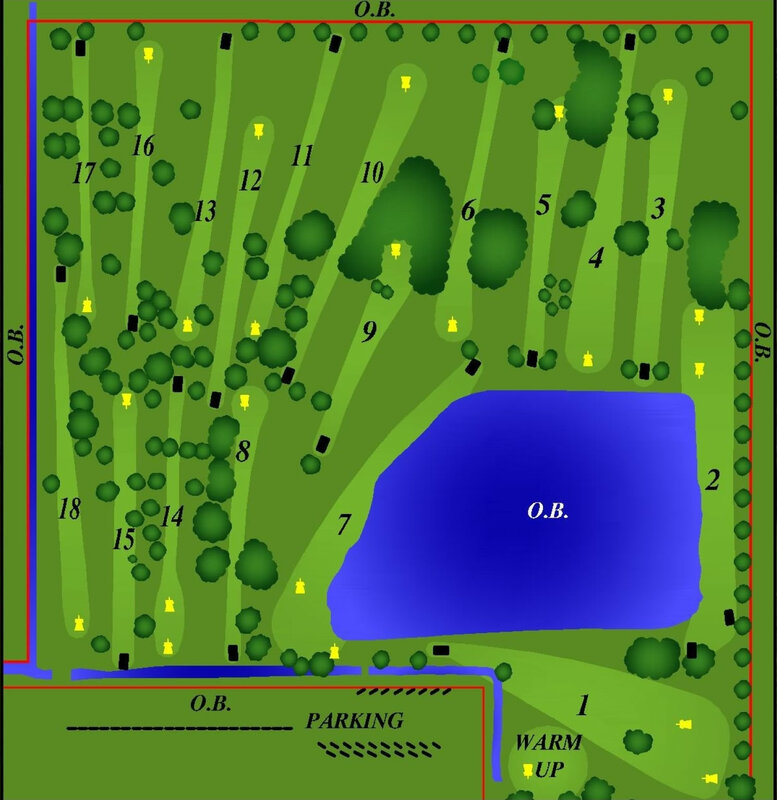 Small distance between each basket and tees and always on a single line. Bad experience, on hole number 2, lost my mid-range disk in the lake. Lost it close to the edge but far enough I can't go in. Swampy at times. Smallish area for 18 holes - could be a problem for a tournament. Not much shot variety or length but good design with what the designer had to work with - if drainage issues were solved it would be a solid 3. I've played this coarse for about 4 months now and after today I really have to hand it to the City of Pinellas Park's excellent job on fixing the drainage problems and flooding that was occurring in a lot of places on the coarse. Yesterday and last night we had a ton of rain and when I played today not a drop of water on the coarse anywhere. You could see the water flow marks in the new drainage ditches that were added with nice grass bridges to get across the the single ditch. It's just one single ditch that runs about halfway through the back part of the coarse. Now this is a great coarse and I would love to see a tournament played at Youth Park someday.